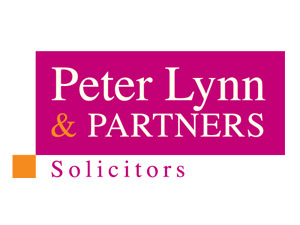 Peter Lynn and Partners are proud to welcome Katherine Simpson to their Mumbles office. Katherine, who joined the firm in May, specialises in residential conveyancing and has an unrivalled knowledge of the property market in Mumbles and Gower. Katherine commented, “I am looking forward to working from the Mumbles office and continuing the client relationships I have built over many years”. Her appointment comes at a time of growth for the Newton Road branch on the back of high local demand for wills, probate and family law services. Peter Lynn, Senior Partner, commented: “The office is a key part of the community and while many firms carry a Mumbles address, we have a team operating 9-5, Monday to Friday ready to help clients in the local area with any legal matter and are proud to welcome Katherine on board”. Katherine will be working alongside Ian Walker and Philippa Buckland, and when needed, the three will combine expertise to offer a truly unique service, especially for family law and probate matters. Marital finance expert Philippa Buckland, who is also based out of Mumbles, commented: “Divorce can lead to significant changes in a person’s assets and often involves property transactions as well as an updating of wills and other documentation, all of which we can offer from one office”. 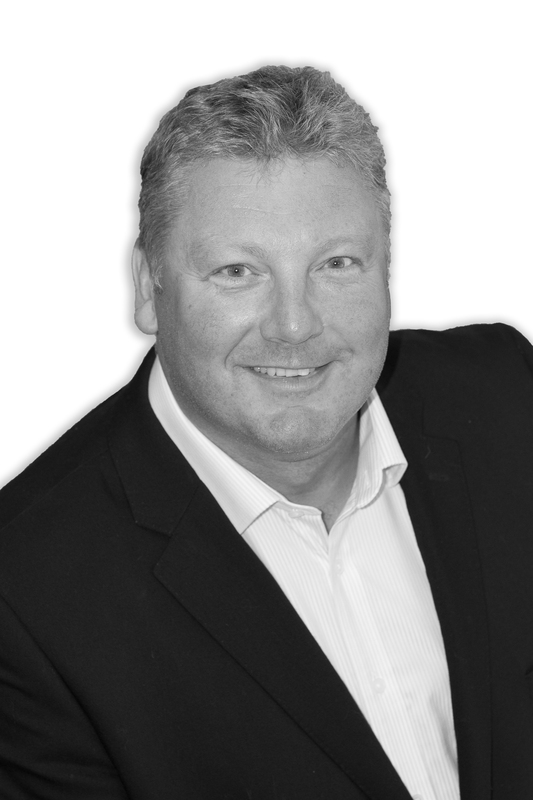 “Inheritance and probate matters can also require conveyancing expertise,” said Ian Walker. “Families may inherit a property and need to sell it, so having the legal resources under one roof, we can advise on the best course of action during what is often an emotional and testing time”. To contact our Mumbles team, either call 01792 369303, email [email protected] or pop into the office for a confidential chat to our team.